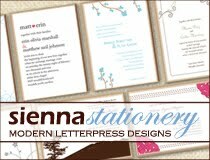 With the start of the new year, I have made the decision to branch out my wedding stationery business, Sienna Stationery to become a graphic design & invitation studio! I hope to have the new site, with a new name, up and running by this time next month. 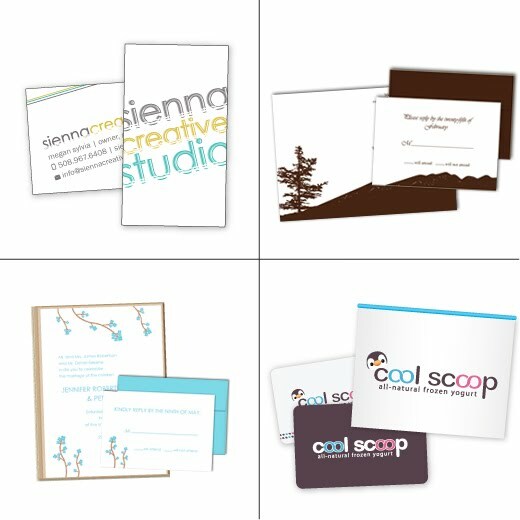 I'll be offering branding, print, and packaging design for businesses and individuals, along with my current stationery collection for weddings and custom invitation design! I'd like to expand on my current portfolio, so if you or anyone you know is is need of graphic design / invitations, I'm offering 10% off! You can contact me at info@siennastationery.com or mkslacrosse1@comcast.net. Discount wedding dresses, cheap prom dresses, discount bridesmaid dresses, custom tailored quality,newest styles, wholesale cheap prices! Best buy for brides.